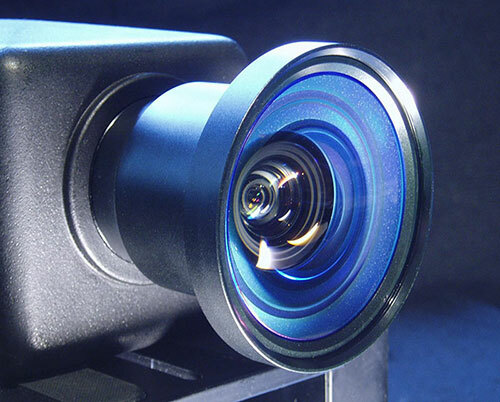 A lens adapter can offer an economic solution to achieve your desired field of view (FOV) or image format from a prime lens in a camera or sensor system. Unfortunately many generic lens adapters are designed to try to work on as many lenses as possible and consequently compromise image quality. Resolve Optics lens adapters are characterised by their ability to change the field of view or image format of the lenses they are designed for, while maintaining high resolution, distortion-free images.